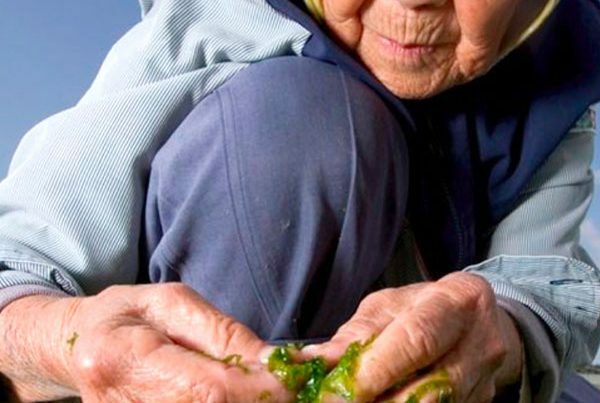 Made in Japan skincare products are increasingly popular overseas. In Australia, for example, women from all kinds of backgrounds are interested in learning about Japanese skincare items. Shops selling Japanese cosmetics and beauty products are popping up everywhere. In many Southeast Asian countries such as Thailand, girls and women kill to buy Japanese cosmetics which promise to help whiten skin. Top 5 Most Popular Japanese Skincare Products. What’s popular to the Japanese may not be popular to everyone in other countries. Here is the ranking of popularity among international consumers according to a popular Japanese cosmetics website. Debuted in 1985, Sekkisei (‘snow skin spirit’) is one of the longest running series of skincare products by Kose. Its popularity spread overseas particularly among Asian consumers in recent years. 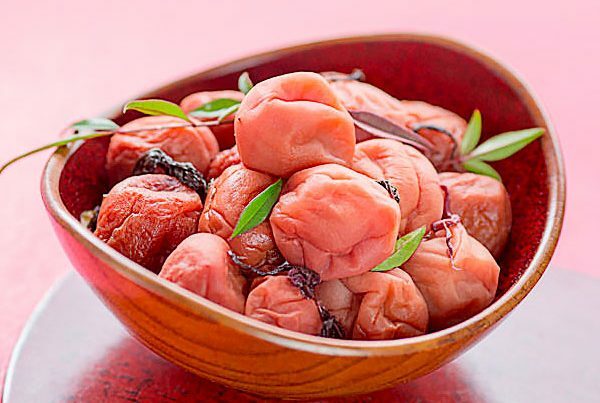 In addition to pearl barley, angelica acutiloba and merosuria, Sekkisei contains various Japanese plant extracts that help create smooth and clear skin. Another secret behind Sekkisei’s success overseas is the increasing admiration for Japanese women’s white skin. In particular Asian consumers are repeating buyers. Dr. Ci:labo was established in 1999. 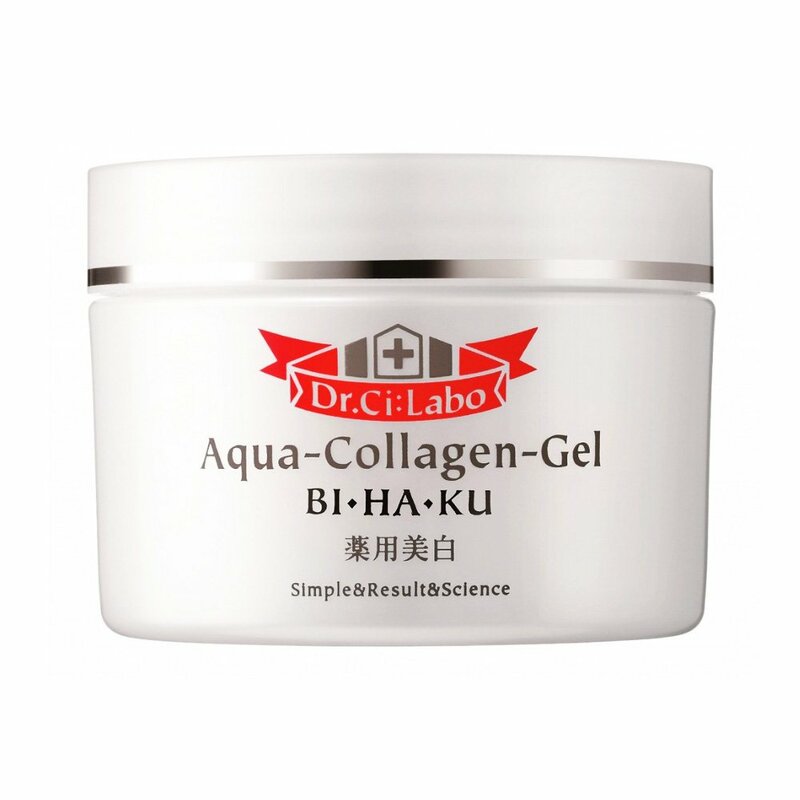 Its signature product is Aqua Collagen Gel Super Moisture Moisturizer that is an all-in-one skincare moisturizer after face wash. It’s become increasingly popular as there aren’t many all-in-one skincare products overseas. If you are busy and need to get skincare done quickly in the morning, this is the right product for you. Artificial colorant-free, artificial fragrance-free, paraben-free and mineral oil-free. Three types of collagen and 19 amino acids in the formula for this product. Japanese women seem to trust Dr. Ci:labo because their skincare products are designed in collaboration with dermatologist Dr. Shirono. Shu Uemura is one of Japan’s proud cosmetic companies. One of their signature products is cleaning oil that is popular for its ability to remove even thick makeup. 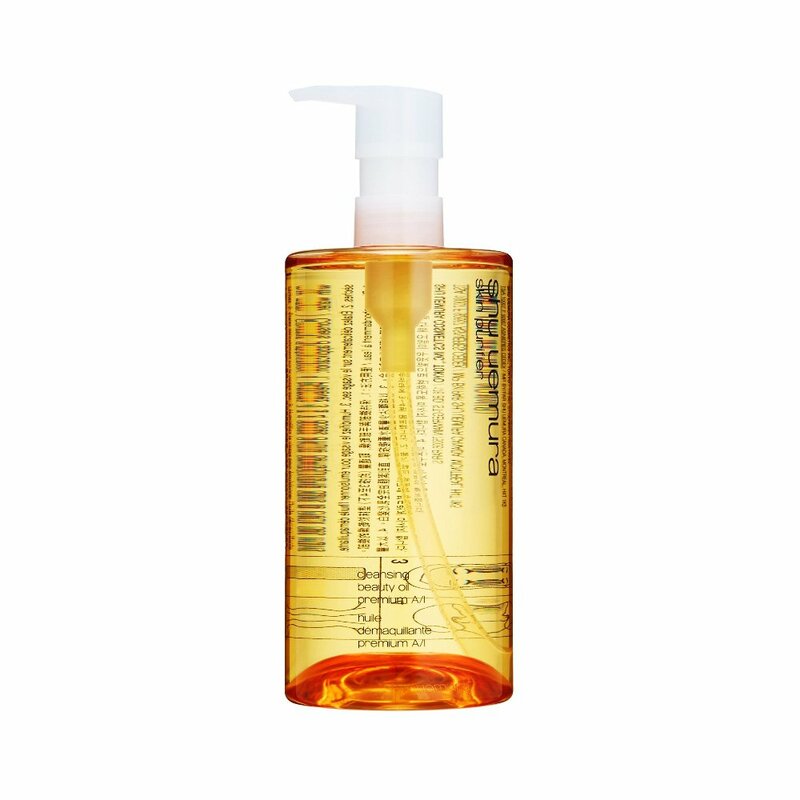 Shu Uemura’s cleansing oil also helps create smooth skin. One of the reputations is that every time they use Shu Uemura’s cleansing oil, they notice that their skin softens. Major department stores overseas, such as David Jones in Australia, are also selling Shu Uemura’s cleansing oil. Shiseido is already an international cosmetic giant. One of its face wash products, Perfect Whip, is particularly popular overseas. It’s become an international sensation after beauty blogs and review websites began raving about its firm foam. We’ve seen foreign tourists buying a huge bulk of Shiseido Perfect Whip at drugstores in Tokyo. Apparently it’s one of the most popular souvenirs overseas. SK-II is handsdown the most popular Japanese cosmetic brand in the world. Born in Japan, SK-II is today equal to Dior, Yves Saint Laurent and Chanel. SK-II is considered as highly sophisticated skincare products, and its anti-aging and whitening effects are trusted worldwide. SK-II’s popularity is further cemented by the endorsement by Japanese actress Haruka Ayase and Australian actress Cate Blanchett (see below).